Hello and thank you for visiting our website today. 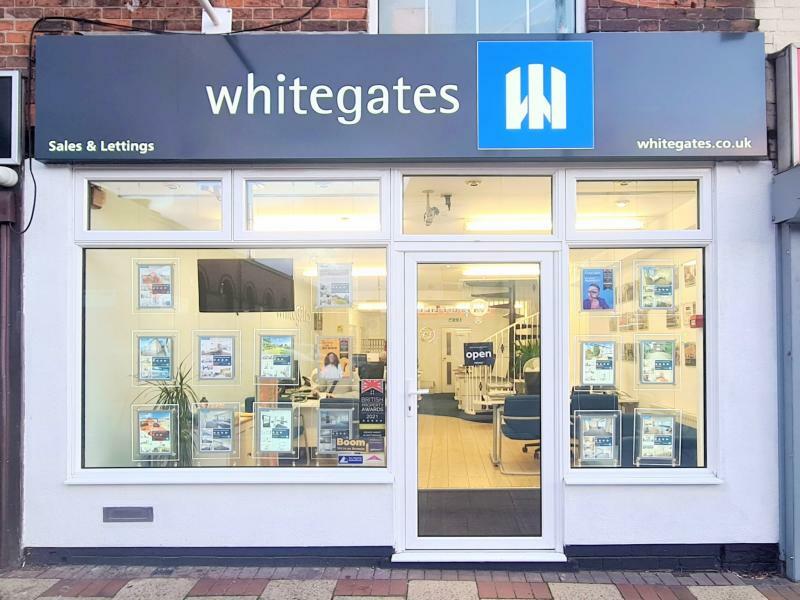 Whitegates Estate Agency in Sherwood has been helping people with houses for sale and rent in the area for the last 4 years, at which point we acquired the successful family estate agents Blower's Brothers. Today we cover all the local surrounding areas including; Sherwood, Mapperley, Woodthorpe, Woodborough, Carrington, Arnold, Lambley, Forest Fields, Basford and Radford plus all the places in between! Located in the heart of Sherwood Town Centre, our friendly, experienced team is ready to help you with all aspects of estate agency and property lettings. So, whether you are looking to sell, buy or rent in Sherwood feel free to give us a try, we are sure you won't be disappointed! Maybe it's time to move to a new place and you're on the lookout for an estate agent in Sherwood to sell your property for you. With Whitegates you've come to the right place, and we have plenty of buyers across the area who would love to make a deal. Olivia and all staff throughout have been absolutely fantastic for keeping me updated and remedying any confusion. The experience of buying my first house was much more stress free than I expected. Thank you so much! Very impressed with the letting service. Very professional and efficient. Recently moved from another letting agent and I have been very happy with the service provided. Would recommend to any landlord or tenant. 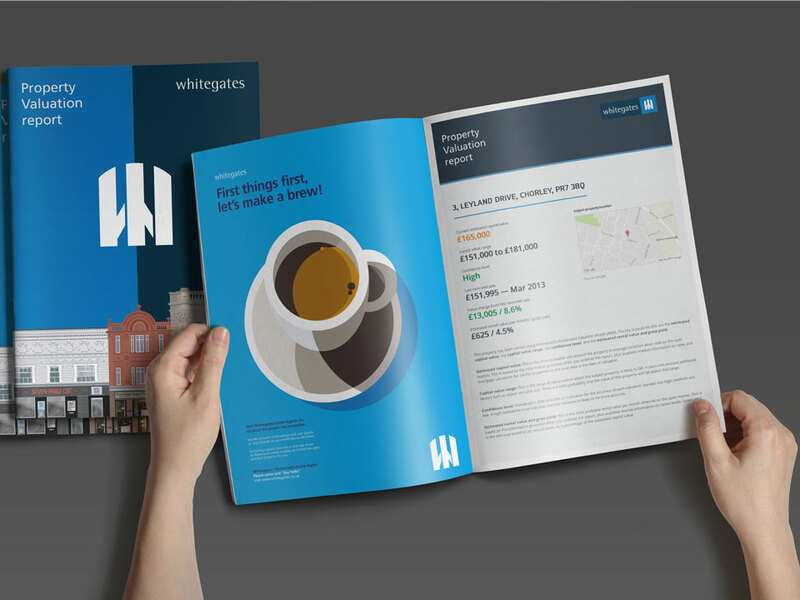 I've recently used Whitegates to sell my property and the service I've received from them has been fantastic - from the initial valuation right through to chasing all solicitors involved to get us to the point of exchange / completion. They were proactive, communicated very well throughout and they got my house sold within about 2 weeks of it being on the market. I'm really happy with the service and would highly recommend! I came to estate agency when I bought our existing franchise in Beeston 'way back' in '95 when the market was as difficult as it is now. Back then of course there was a lot less legislation and compliance issues, but together with my fellow Director there (Denis Knight) we set our stall to provide a professional and reliable service to our clients. We concentrated our efforts on building a good solid reputation locally and steadily the business grew with many referrals and recommendations. At home I am married to my wife of thirteen years; Lisa who is a school teacher. We have two very buoyant children Jessica & Zach! Much of my spare time is involved in following the children from one activity to another, but I do still manage to play football and golf, and try to get to the gym two or three times a week. All said and done, I know I've earned that glass of chilled wine when I get to the sofa! 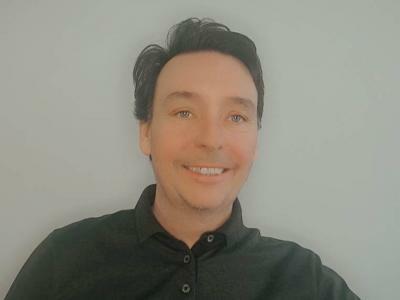 I have been a director of both the Beeston and Sherwood branches of Whitegates for 2.5 years and bring experience of property development, ownership, management and repairs. I joined Whitegates because of the solid backup we receive from the property franchise group of which we are part. They ensure that our business is legal and compliant and also that we use the most up to date software and database system which enable us to quickly match Vendors to buyers and landlords to tenants. I am very much involved in business analysis and new business generation. Outside work I enjoy badminton and also can be found 3000ft in the air enjoying my other hobby which is flying. I have worked in my current role of Accountant for nearly 10 years, although under the management of Whitegates for only 2 Â½ years. The role has not changed over my time here although the introduction of a new lettings package has been a challenge to say the least. My daily routine includes receiving rents and deposits, allocating payments, paying landlords and contractors and keeping the company accounts and finances up to date. As I only work part time I have time to look after my family. They are now grown up, but my son, having just completed his degree, is still living at home, which is partly my fault as I look after him too well. I recently retired from coaching swimming at a local swimming club, which I did for 15 years, teaching little monsters from aged 5 to 10 how not to drown!!! I enjoy gardening and reading and sometimes relaxing in the sun. I joined Whitegates in 2013, having worked within the lettings industry locally for a number of years. 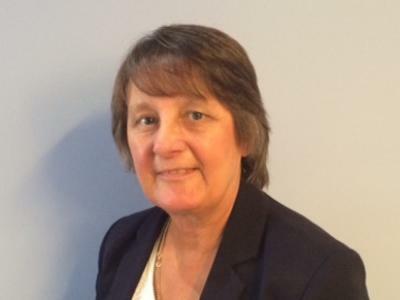 In my current role as Property Manager I am responsible for the smooth running of the management of all maintenance related issues and property inspections. 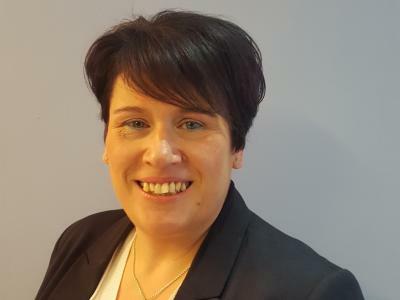 I work as part of the lettings team to ensure the company maintains a strong reputation throughout Nottinghamshire, in terms of both servicing our current clients and growing the business. Out of work I am a bit of a social butterfly enjoying nights out with friends and family. I am interested in interior design, theatre and the arts. I joined Whitegates early November 2015. I am the newest member of the Sherwood team, however I have 7 years experience in Estates and Lettings. My current role as Lettings Administrator keeps me very busy dealing with both Landlord and Tenant related issues from viewings, processing applications and tenancy renewals through to arranging gas safety inspections with lots more inbetween! Away from work I enjoy travelling, eating out with friends and chasing around after my very energetic 3 year old grandson. Copyright © 2019 Considered Investments Ltd t/a Whitegates Estate Agency.